When a kid hits the age of 17, their parents suddenly come to the realisation that now their kids will be able to do whatever they did when they were young. And that’s when they start writing theses on the negative effects of alcohol. To be honest, they aren’t entirely wrong, because although drinking can be fun, it’s harmful for your body. However, if your parents tell you that daaru has no positive features, then tell them about the story of Ngyuyen Van Nhat. 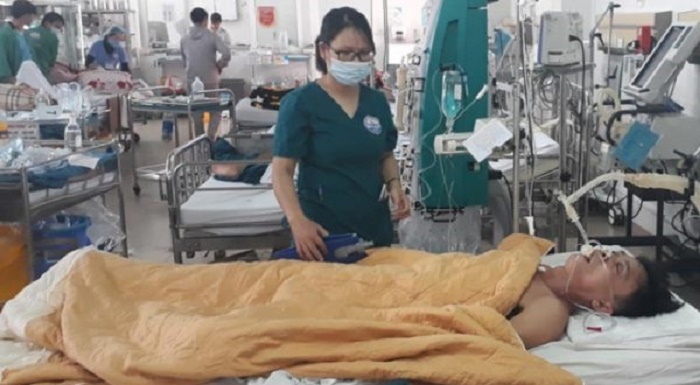 According to Mirror, the General Hospital in Vietnam faced a deadly situation where the methanol level in Ngyuyen Van Nhat’s blood had gone 1119 times higher than the normal level. And the only way to save him was with beer. Lots of it. 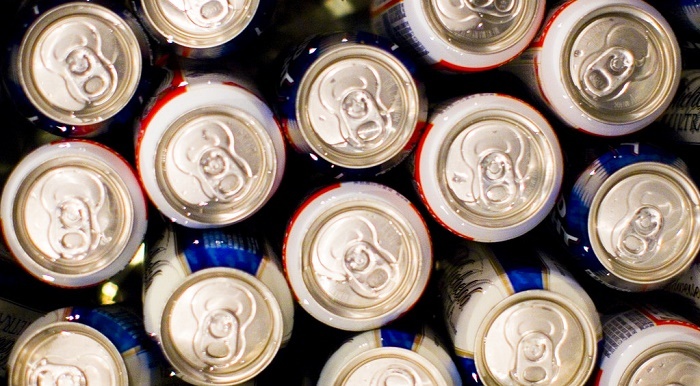 So, in order to save his life, the doctors immediately transferred three cans of beer. And that slowed down his liver’s processing of methanol. Dr. Le Van Lam said that one can of beer was given to Nhat every hour. It was only after 15 cans of beer were emptied into him that he resumed consciousness. Dr. Lam explained that a person’s stomach and intestines releases alcohol into the bloodstream even when they’re unconscious or have stopped drinking. That’s when the alcohol levels in the body continue to rise. Technically, there are two types of alcohol: methanol and ethanol. And the human liver makes it its first priority to break down ethanol. So, Nhat became unconscious when the methanol in his system oxidised to formaldehyde and turned into formic acid. That’s why, in order to prevent further formation of formic acid, he was given copious amounts of beer, thereby giving medics the time to perform dialysis. So kids, what did you learn today? That most of the times beer is bad. But if someone around you is suffering from methanol poisoning, it can be a lifesaver.